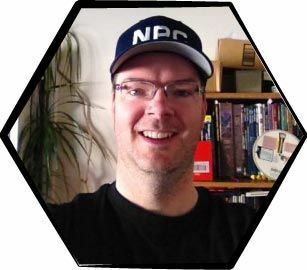 Today, RPT game master Scott Brown shares with us a cool and simple system for running epic army battles as stories in your campaigns. How Can I Switch To Gridless Combat? Today I’m looking for your tips and advice and experiences.My next campaign I’m toying with theatre of the mind combat. No minis or battlemat or grid.